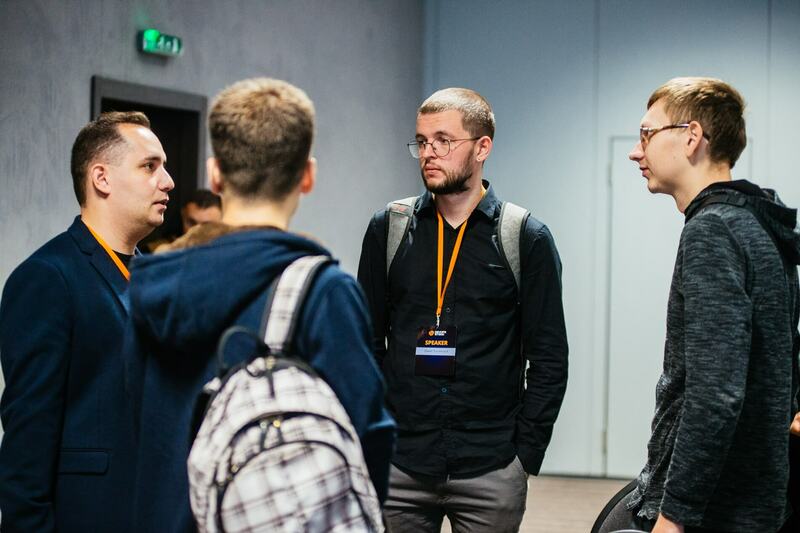 On October, 12-13, Kiev hosted DevOps Stage conference that turned out to be a very interesting one for the Ukrainian IT-community. We hope that many people share our opinion about this conference as one of the most useful for DevOps engineers, system administrators and cloud architects among the conferences that are held in Ukraine. When we learned about this conference and saw the program, we were really impressed by the level of presentations that were to be delivered at it. 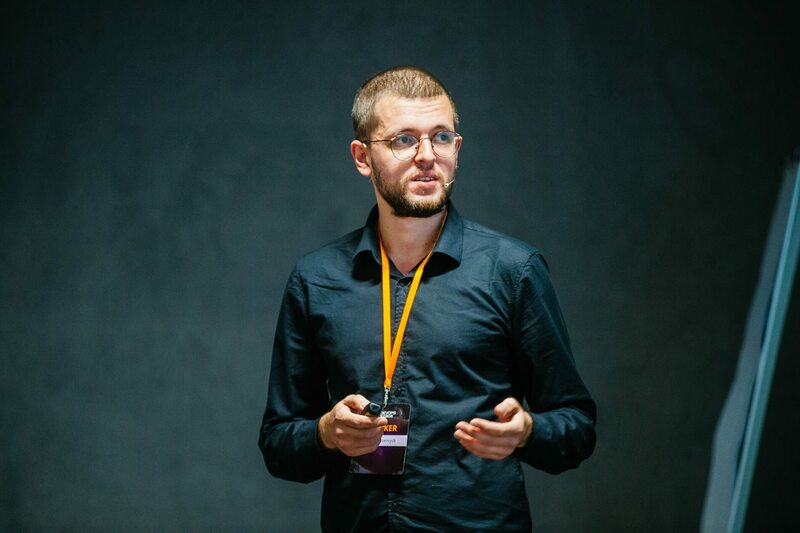 This inspired me, Daniel Yavorovych (Arilot Co-Founder & CTO), to speak at the conference with the presentation Best DevOps Practice for Blockchain-Based Projects. 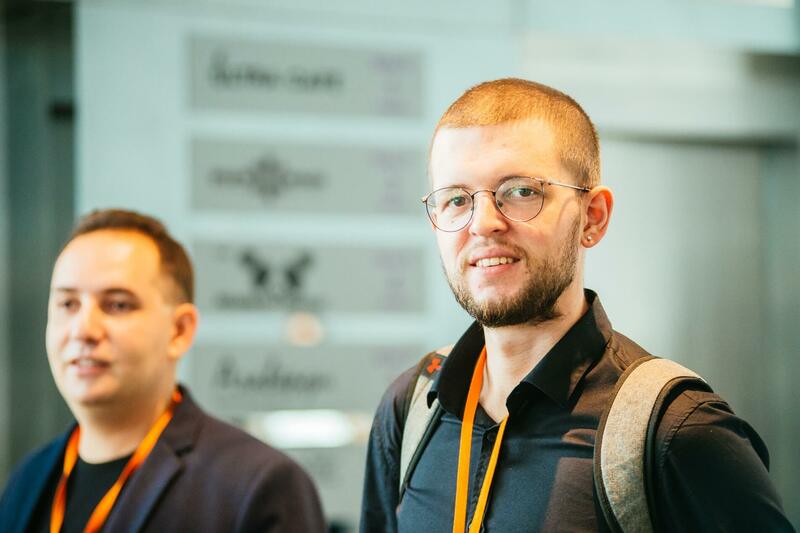 I took to the conference DevOps Stage a colleague of mine Vladyslav Gutkin (Arilot Co-Founder & CСO), we were present both days and did our best to attend as many reports, as possible. Now I would like to describe some of them and express my admiration. Yes, this is the correct word: admiration. Svetlana, who is incredibly smart, made a presentation with a demo version in the real time mode about the new opportunities for mysql in the field for performance indicators. Our opinion is that it was the most technically competent report from those that we were able to hear. Later, we spent a couple of hours with Svetlana, enjoying a cup of coffee and the talk about mysql connector in kubernetes, billions of lines in the tables and high performance. How much do you know about the endocrine system? And about Amazon Simple Queue Service (SQS)? And about the relations between the two? 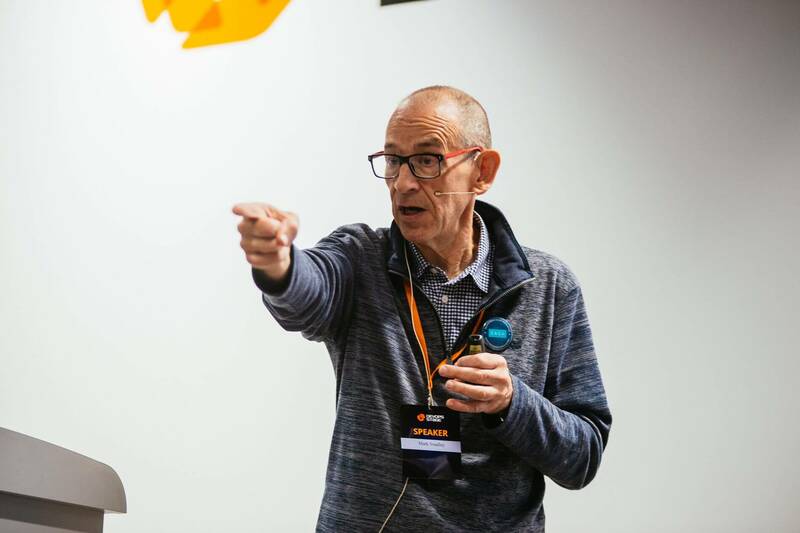 The head-snapping report made by Ostap, who is AWS consultant, could not leave us indifferent. His non-standard presentation of the subject ‘service as an organism’ captured our attention. I would call this report ‘how to attend a lecture and become a superstar in one’s project’. It was a highly technical presentation about security deep tuning delivered by Luxoft superhero. 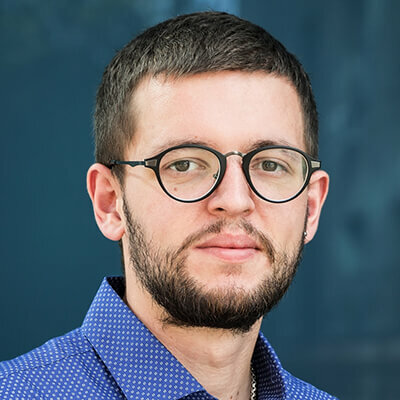 Yevhen covered all aspects in his presentation, from basic ones, RBAC and NetworkPolicy, to stellar Istio and the level of container isolation at the OS kernel level. He managed to present quite difficult information as simply as possible. It is impossible to forget the presentation which delighted our CCO so much that he advises everyone to watch it. This presentation, called On the Road to 6.9k. How to Succeed in Technical Interview, was made by Volodymyr Tsap (Shalb). The presentation was about the operating procedures at Shalb. Does that sound boring? Perhaps, but Volodymyr managed to turn his presentation into a splendid stand-up show. He kept the attention of the audience till the very last minute of his presentation. Headliner Mark Smalley. He made a presentation on the conference opening day, and later gave a master class DevOps Essentials for IT Managers and IT Practitioners. Deep and profound vision of DevOps pioneer is very difficult to discuss. His arguments on “what is DevOps?” helped us to get a broader look at things. It is a pity that his concluding presentation Kill DevOps was scheduled at the same time as my report. By the way, I am extremely grateful to the attentive audience who listened to my presentation Best DevOps Practice for Blockchain-Based Projects and asked very good questions after it. It is worth noting that there were a lot of questions, and we continued to talk with other conference participants on the sidelines. We would also like to emphasize that the level of conference participants was quite high, and we really enjoyed talking and sharing experience both with speakers and with other participants. It would be a pleasure to meet participants and speakers at similar conferences and at the next DevOps Stage.